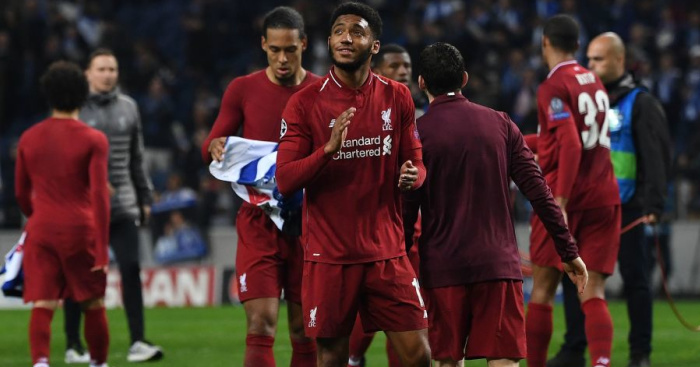 Joe Gomez believes the “small details” can prove the difference after his long throw-in helped England to come from behind against Croatia and seal progression to the Nations League finals. 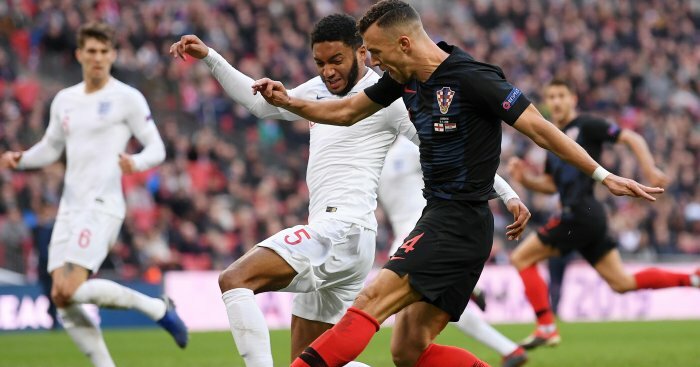 The Liverpool defender had enjoyed a strong afternoon but appeared set to be on the losing side until his set-piece caused mayhem in the Croatia box and Jesse Lingard was able to tap home an equaliser. 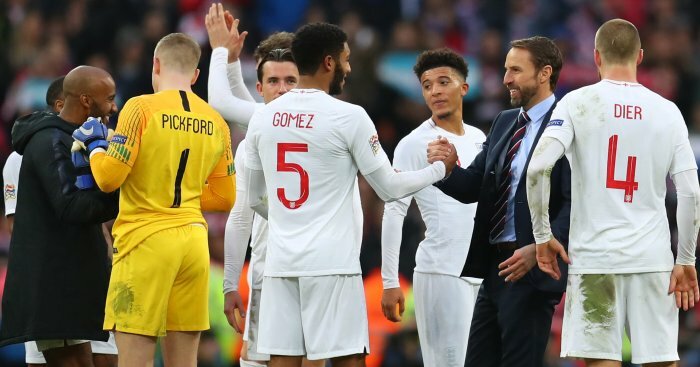 Three Lions captain Harry Kane then scored a late winner, with the 2-1 victory turning potential Nations League relegation into a spot in next summer’s finals in Portugal. 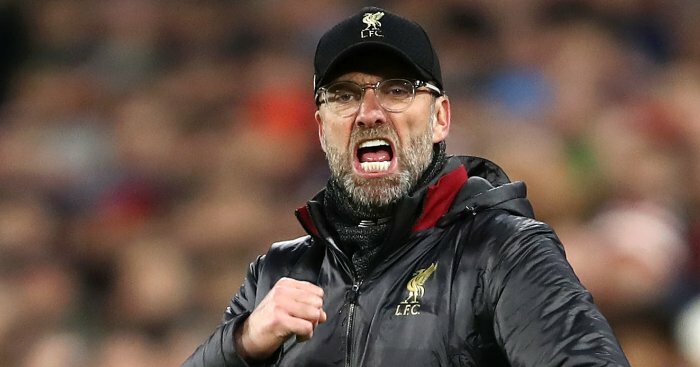 Eyebrows were raised earlier in the season when it emerged Liverpool boss Jurgen Klopp had appointed throw-in expert Thomas Gronnemark to coach his squad at improving that aspect of their game. 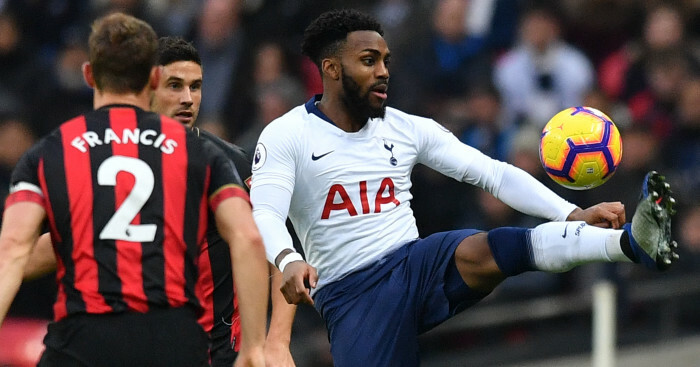 But the Dane’s approach clearly paid dividends for England as Gomez helped bring the hosts level at Wembley on Sunday. 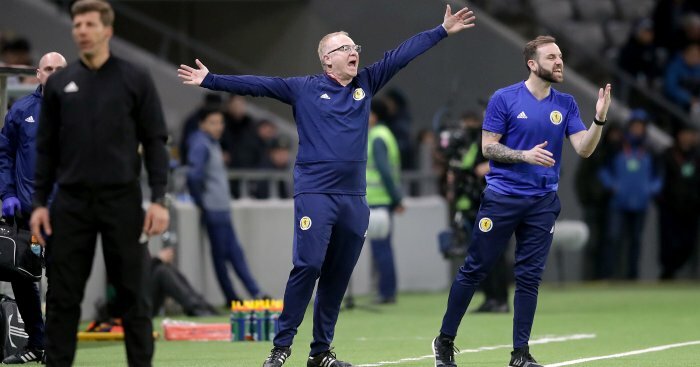 Gronnemark, who formerly worked with Danish side FC Midtjylland, tweeted after the game that he was “very proud of Joe’s throw-in” – and Gomez highlighted that the little things can go a long way in football. “Some people might bat an eyelid at certain things and think that is pointless but small details are massive,” he said. “I don’t think you can underestimate what set-pieces can do in a game. I don’t want to build a reputation for just being able to take long throws as well. “We got a goal from it and it’s nice to have a goal, but it’s not something we are going to rely on every time a ball goes out of play. When asked what sort of things Gronnemark works on, Gomez explained that it is more about showing the damage a good throw-in can do to the opponents. “I think it was more highlighting what it (a throw in) can do,” he added. “Obviously there are technical aspects to it. I think you can either throw it or you can’t and I think it is just highlighting it. “I think it’s a massive part of the game. It can be underestimated sometimes but Croatia scored from a set piece the other day against Spain. “As I say, it’s not something that’s on my mind, that I want to use all the time.